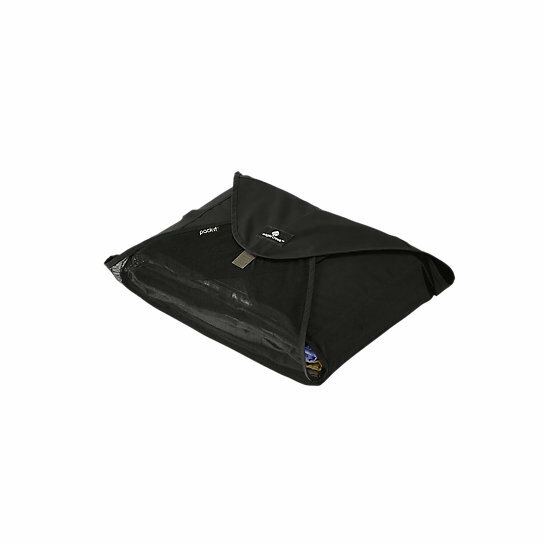 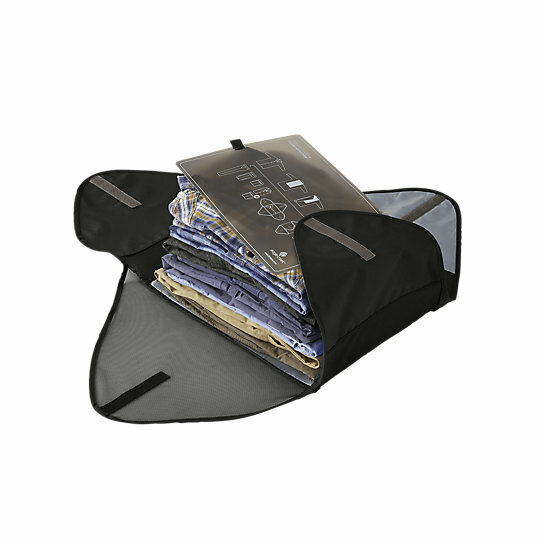 Our best-selling Pack-It™ Folders now have even more compression with the integration of stretch Compress Wings™. 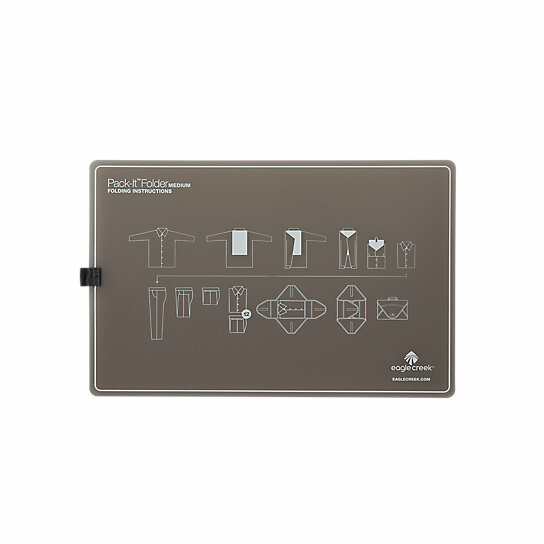 Keep pressed shirts and slacks looking sharp using the original packing folder. 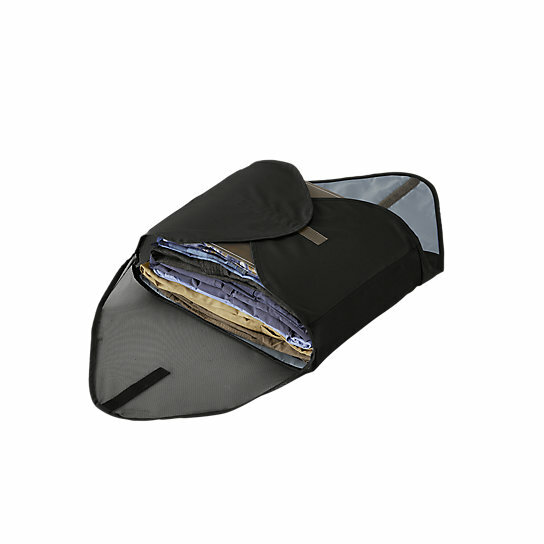 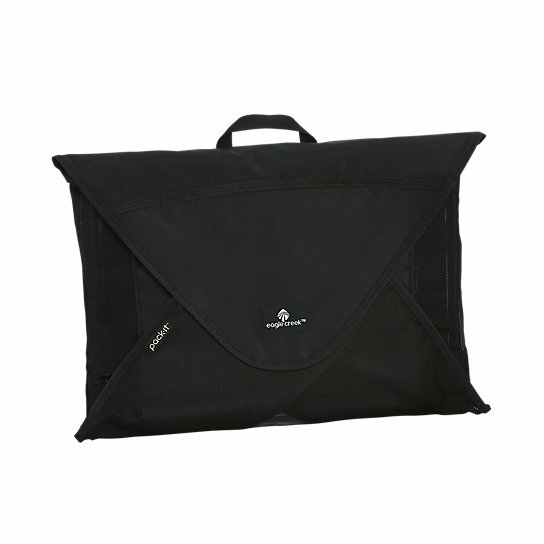 This medium-sized folder conveniently fits inside most carry-on bags.